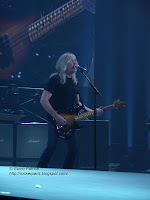 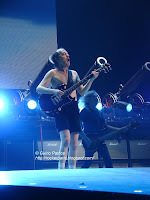 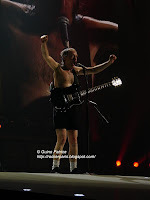 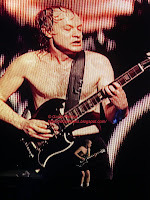 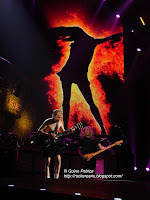 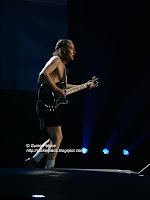 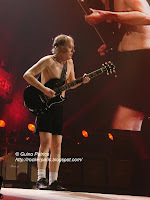 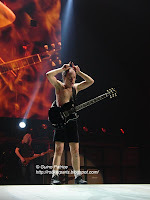 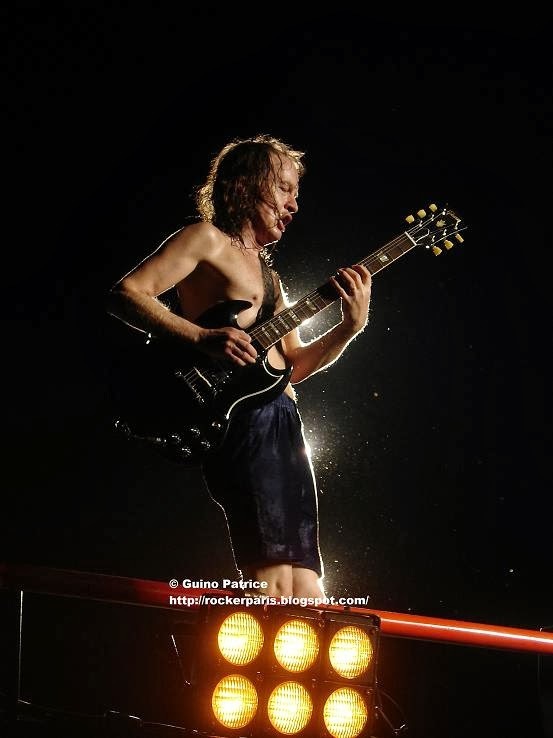 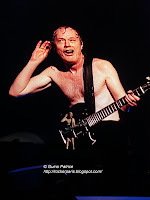 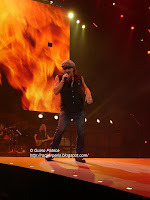 1) AC/DC and David Mallet recorded both Parisian shows on camera for a future DVD . 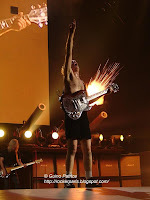 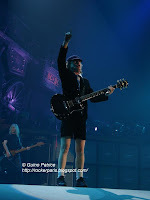 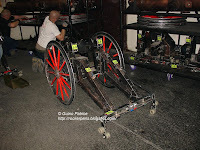 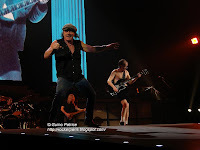 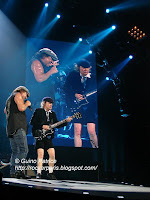 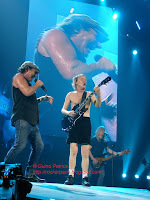 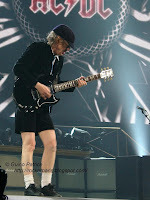 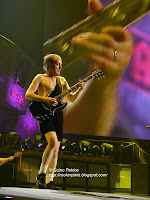 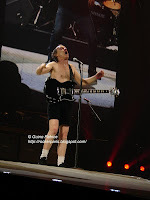 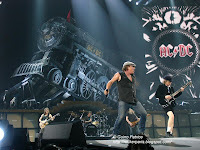 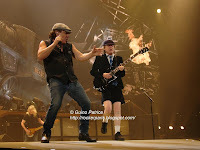 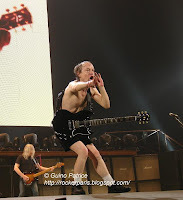 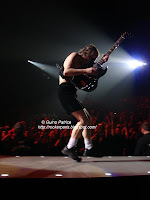 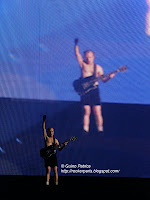 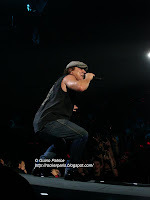 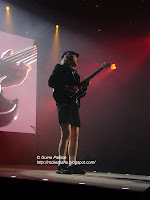 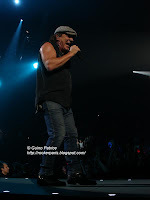 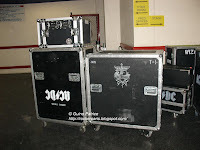 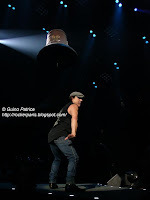 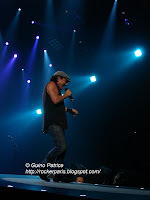 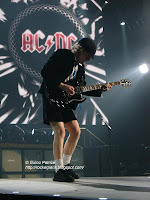 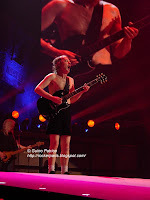 2) AC/DC recorded between 1PM and 2 PM their video for the next single in Bercy. 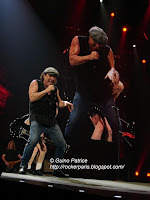 Iron Maiden in Paris ?